Marisa D. Aceves. “Archi-texture”: “Water/Wood Whirl”. Digital photography. 2018. 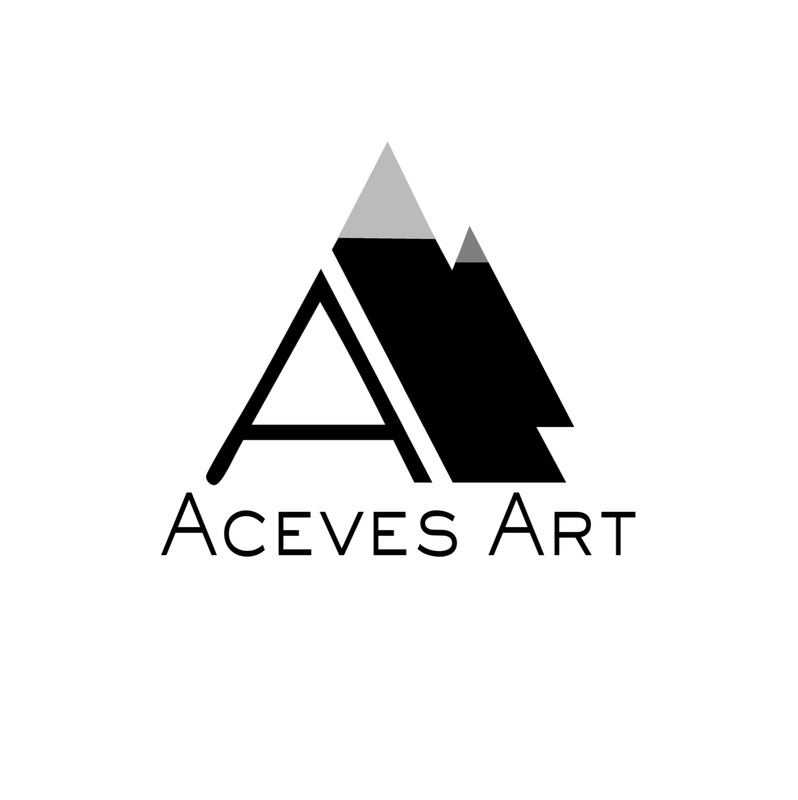 To view more of my work please visit acevesart.com . Here’s the latest addition to my new series, “Archi-texture”, “Water/Wood Whirl”. Textures on ordinary objects take on the look and feel of modern architecture! Feel free to view the whole series on my website. Have a wonderful weekend! Always remember to live life creatively!